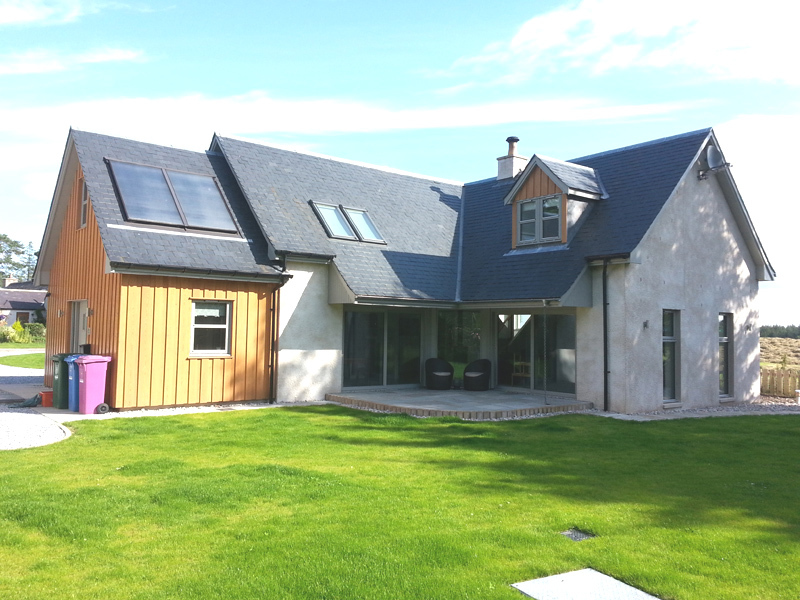 Thank you for visiting the JWS Design Limited website. 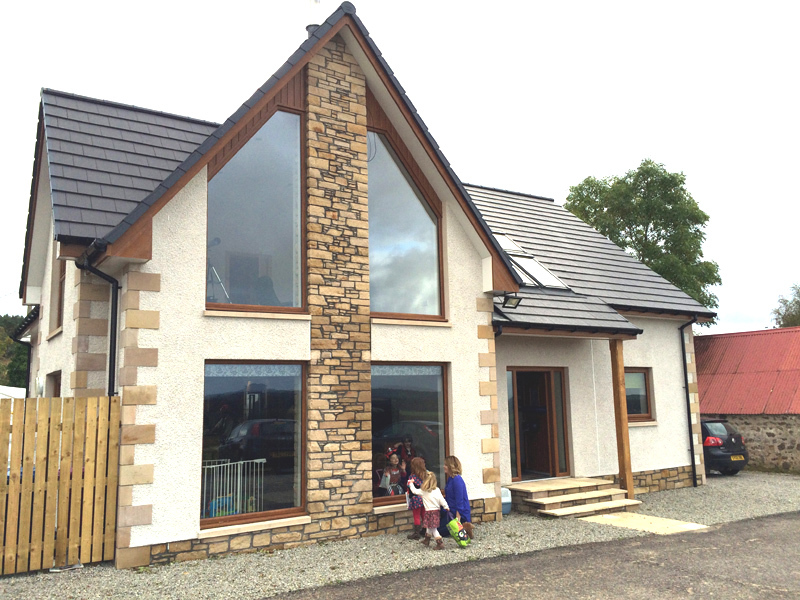 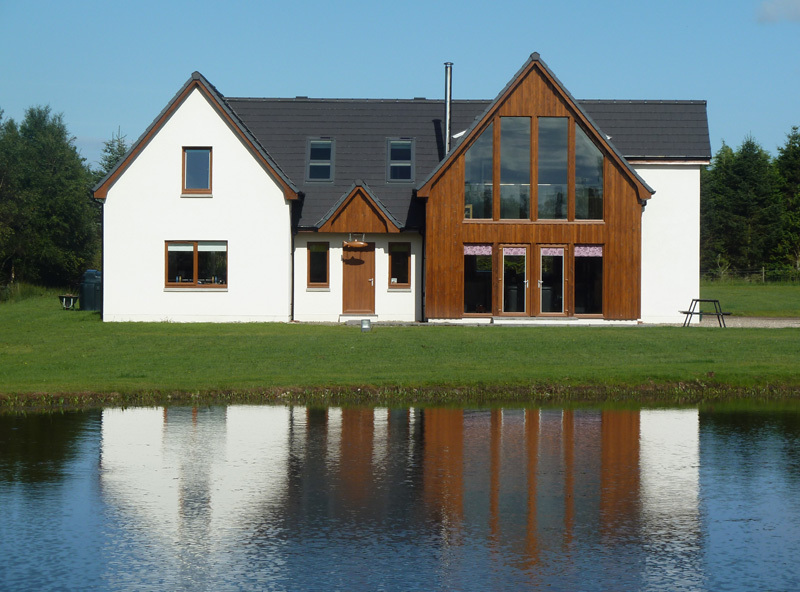 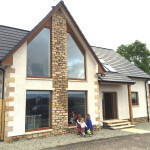 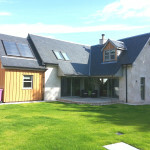 JWS Design Limited is an architectural design practice located in Buckie, Moray, Scotland. 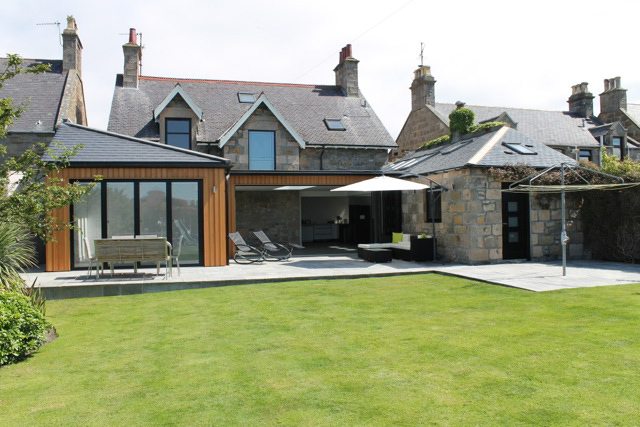 We provide bespoke architectural services to our clients.